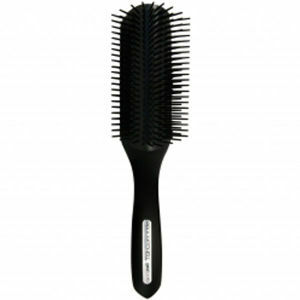 Discover the range of hair styling tools for men including brushes and combs here at Mankind. 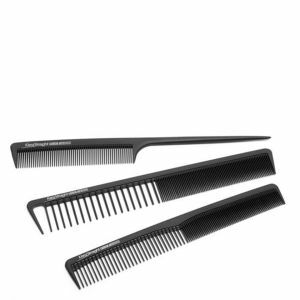 Keep your hair looking tidy and stylish by using one of our top quality brushes or combs to groom your locks into perfection. 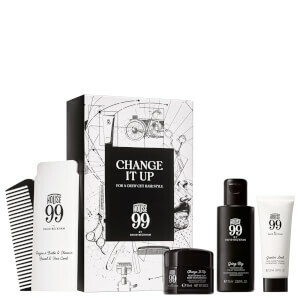 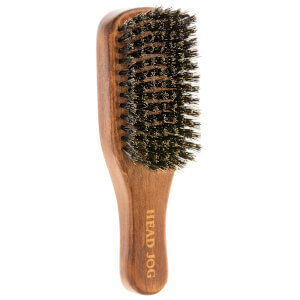 With a range of hairstyling tools available for men, neglecting your hairbrush would be criminal, so ensure you are supporting your styling regime from start to finish with our hair tools for men. 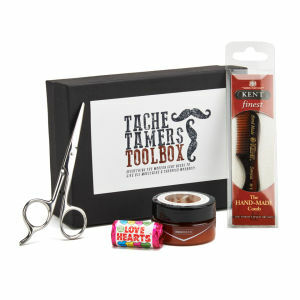 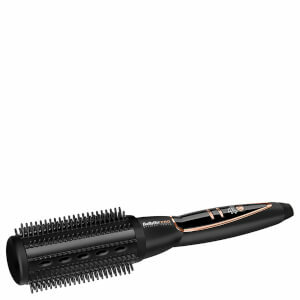 Explore high quality tools from premium brands including ghd, Tangle Teezer and Uppercut. 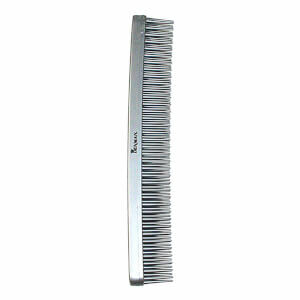 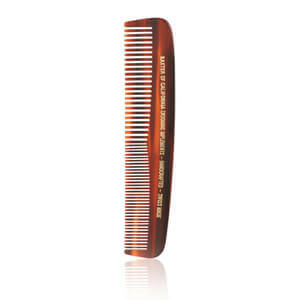 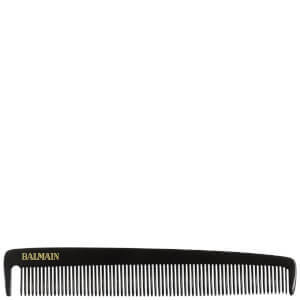 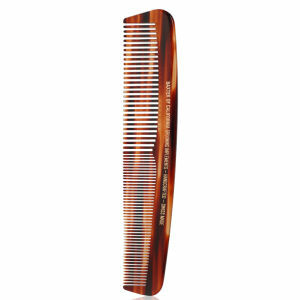 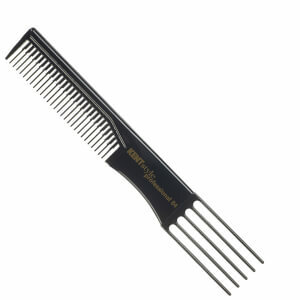 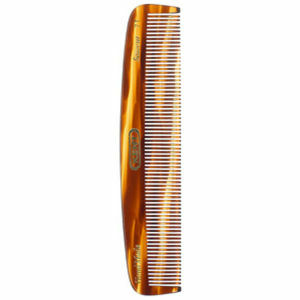 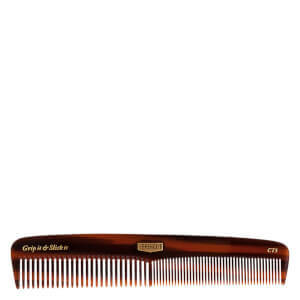 There's even a range of high quality moustache combs for those who opt for the highly groomed facial hair look. 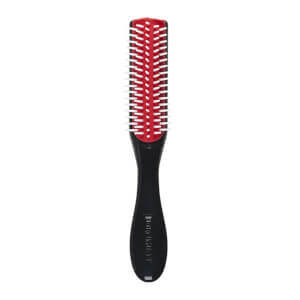 Heat and static-resistant, the Paddle Brush from ghd is ideal when blow-drying as well as everyday styling for smooth hair and a healthy shine. 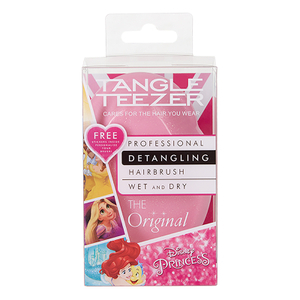 Effectively detangling, hair is left knot-free from root to tip. 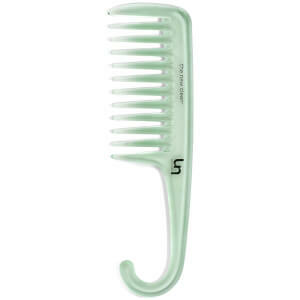 The high quality comb from Uppercut is perfectly pocket-sized for tidying hair on the go. 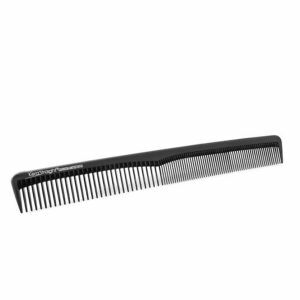 Featuring both wide and narrow teeth which are rounded at the ends, it allows you to gently style and spread product evenly. 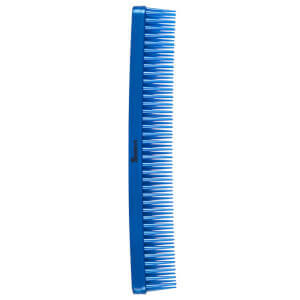 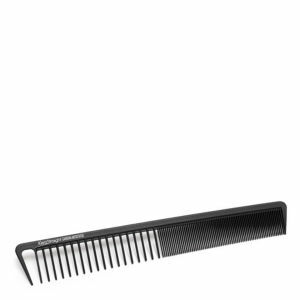 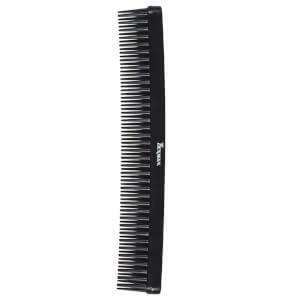 The safety comb made by 3 More Inches is made from vulcanised rubber, handmade through more than 30 production stages. 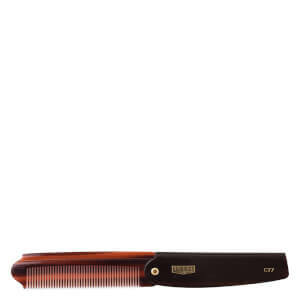 Saw cut and hand polished, it eliminates imperfections, preventing hair snagging, splitting and tearing. 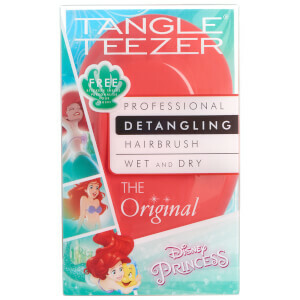 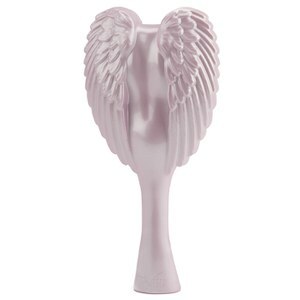 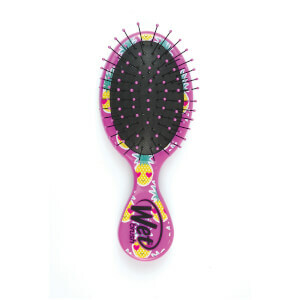 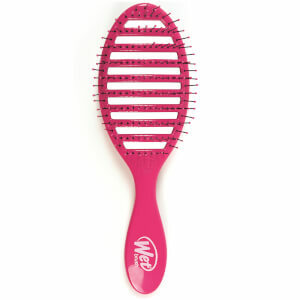 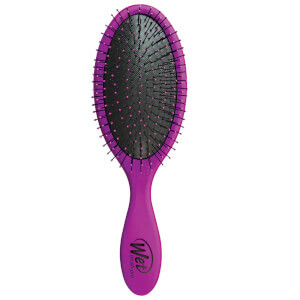 Perfect for brushing and styling wet hair, the Wet Brush detangles whilst remaining gentle on the scalp. 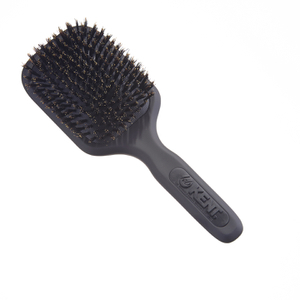 Using IntelliFlex™ bristles and SofTips™ ends, it’s more flexible than other brushes, therefore causing less damage to the hair. 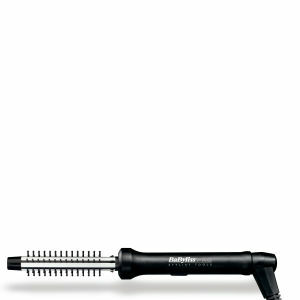 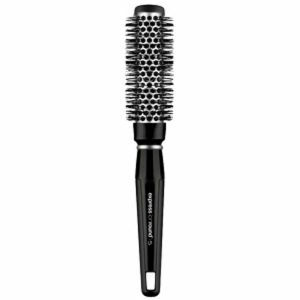 Great for use during blow drying, this Paul Mitchell Styling Brush features a rounded design and nylon bristles for smooth, polished hair. 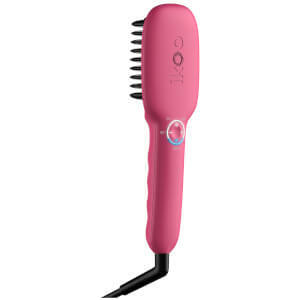 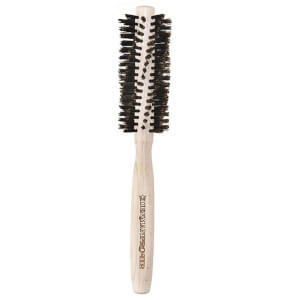 Gently gripping without pulling, it will make styling from wet to dry easier. 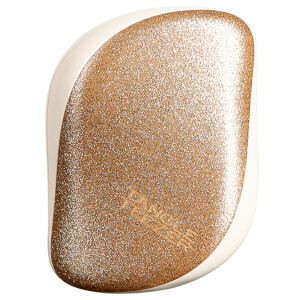 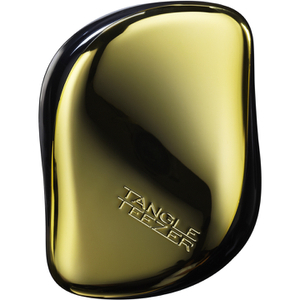 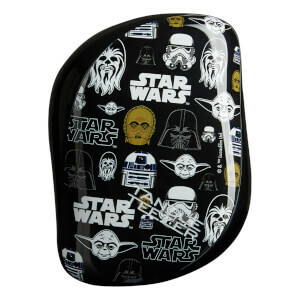 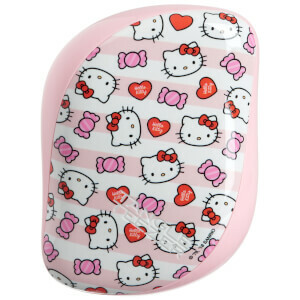 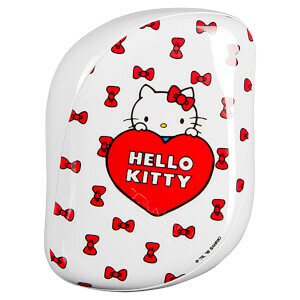 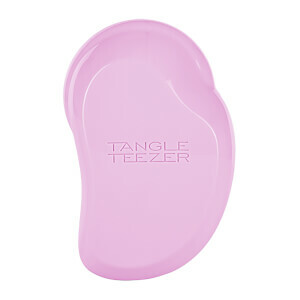 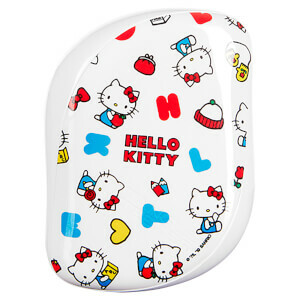 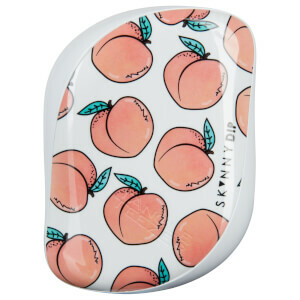 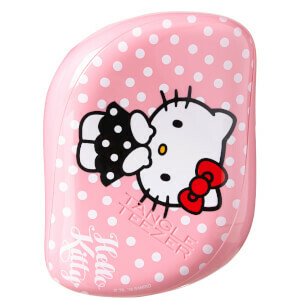 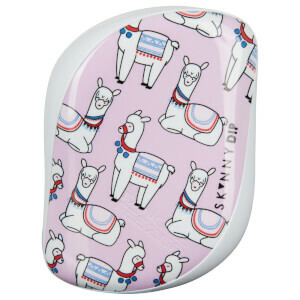 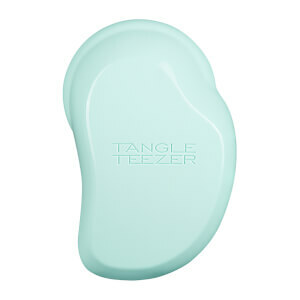 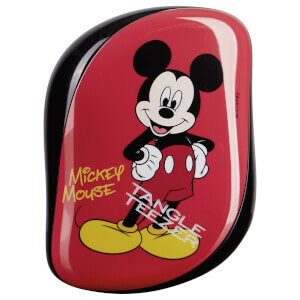 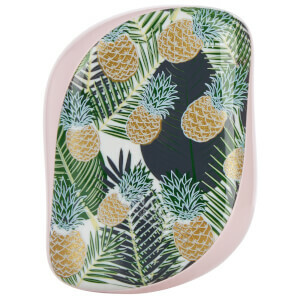 Specially designed for styling hair on the go, the Tangle Teezer Compact Styler works on beards, buns and more. 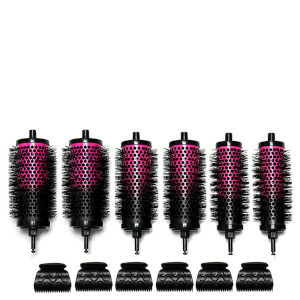 With a removable cover, it protects bristles from dirt and breakage during transport. 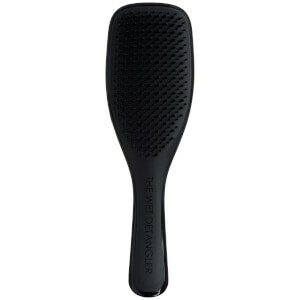 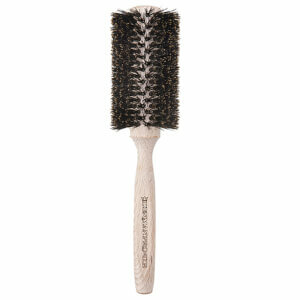 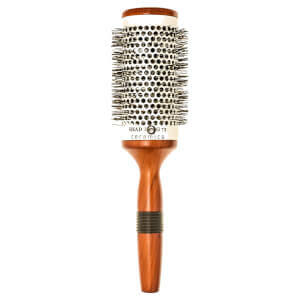 Built from light beechwood, this Denman hairbrush is ideal for fine or thinning hair types. 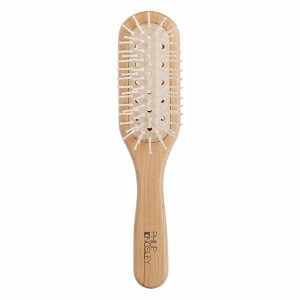 The ultra-soft natural bristles protect the hair by distributing the scalps natural oils along the hair whilst preventing weakness. 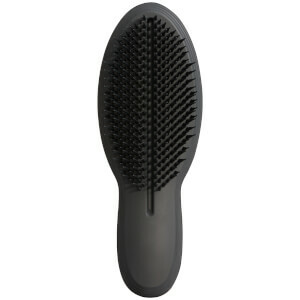 Functional, compact and innovative, the Pocket Hair Brush from iKoo was designed by traditional Chinese medicine doctors. 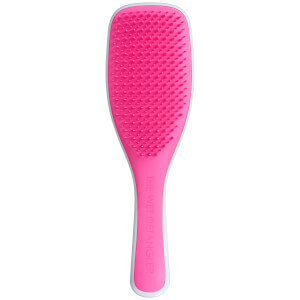 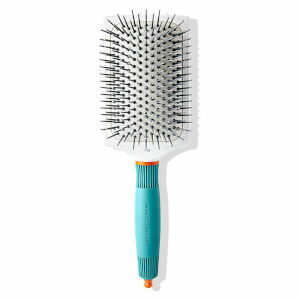 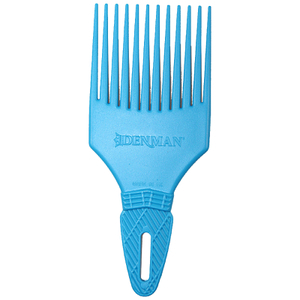 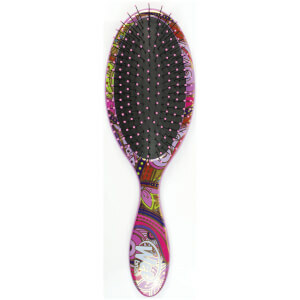 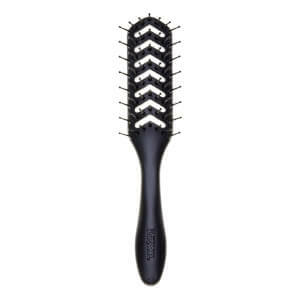 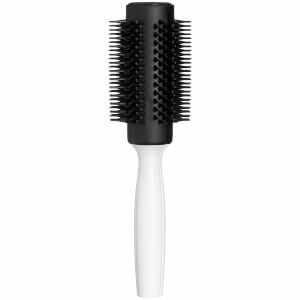 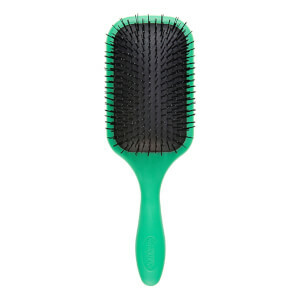 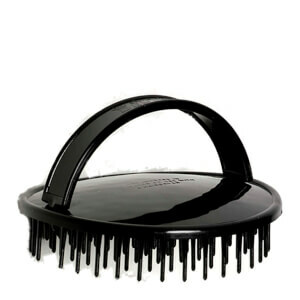 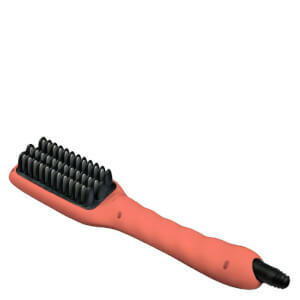 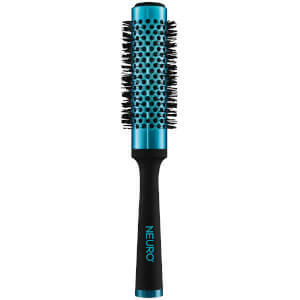 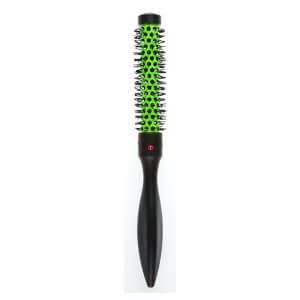 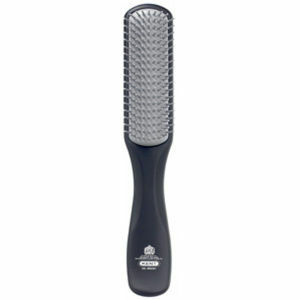 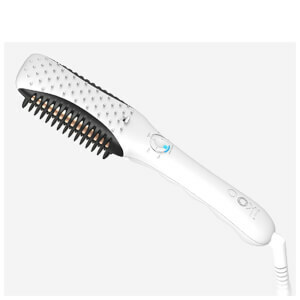 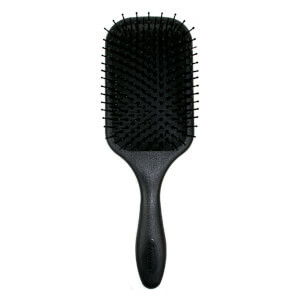 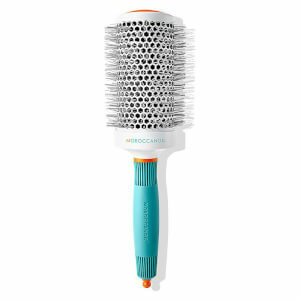 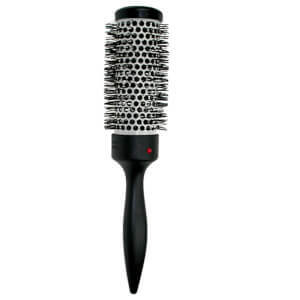 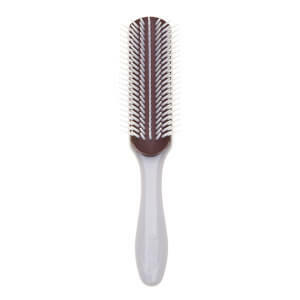 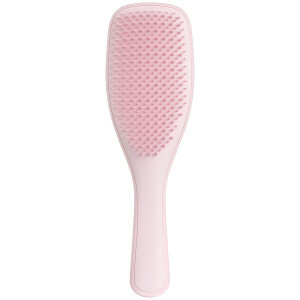 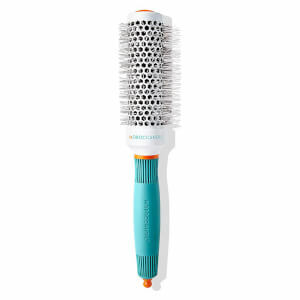 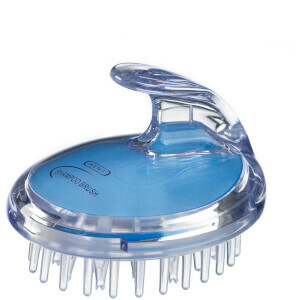 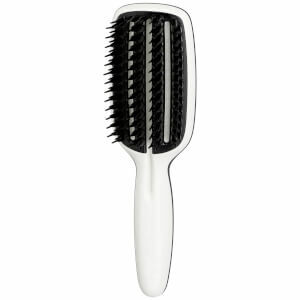 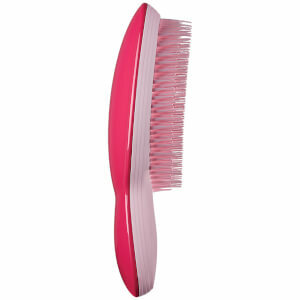 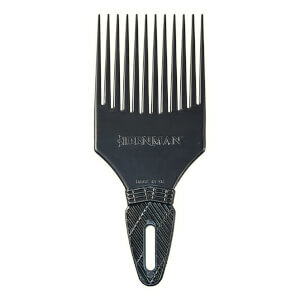 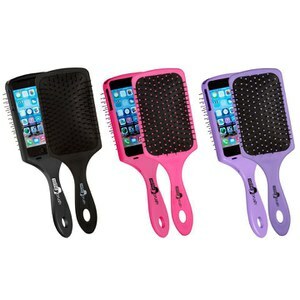 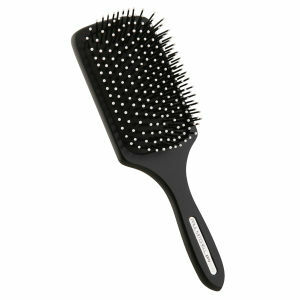 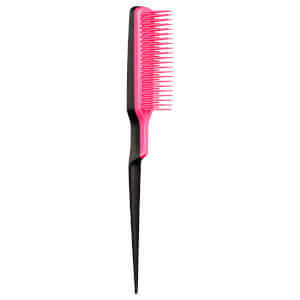 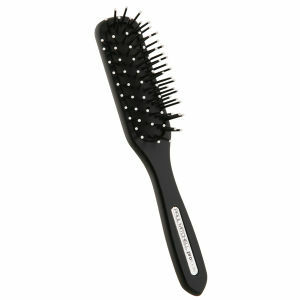 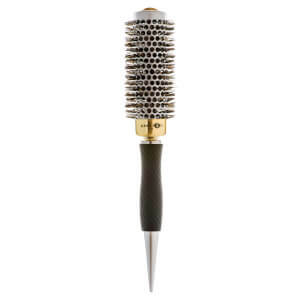 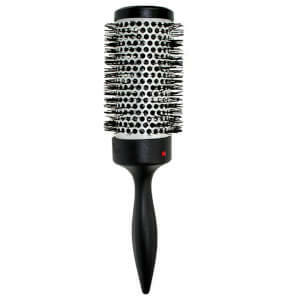 Complete with an ergonomic shape and ‘chessboard’ two tiered bristles, it massages the scalp whilst brushing the hair. 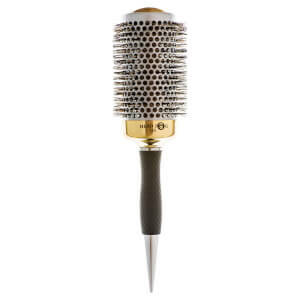 The Mi Salon Series Ceramic Barrel Brush is the ultimate brush for creating styles with volume such as quiffs and pompadours. 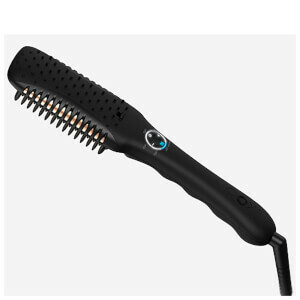 Smooth-edged, heat resistant, antimicrobial and featuring internal 4 Twist Wire Technology, it will last a lifetime. 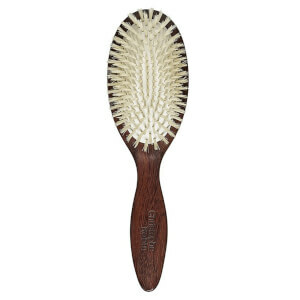 Adding volume and body, this lightweight bristle brush from Evo uses boar bristles which help to seal hair cuticles and distribute the scalp’s natural oils evenly. 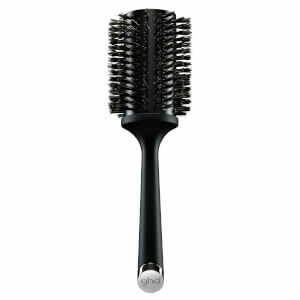 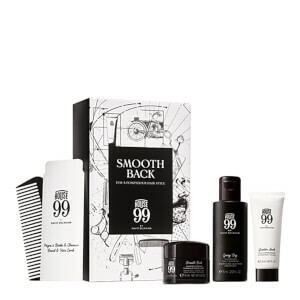 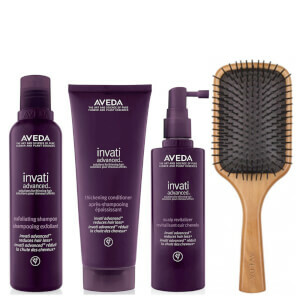 Shaped for comfort, it’s simple to use for a great head of hair.